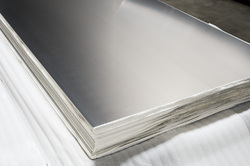 Our range of products include ss sheets, duplex steel coil, copper alloy circle, nickel alloy sheets, stainless steel industrial piping components and hard tools and kits. We are offering SS Sheets to our client. 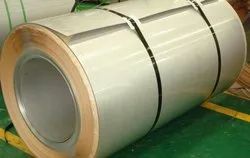 We are offering Duplex Steel Coil to our client. 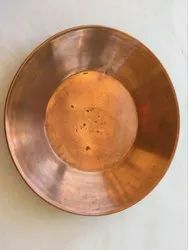 We are offering Copper Alloy Circle to our client. 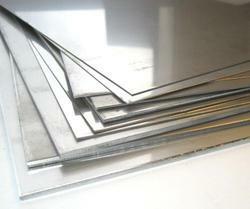 We are offering Nickel Alloy Sheets to our client. 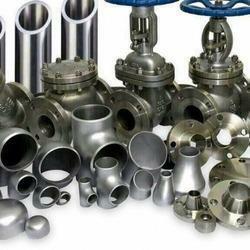 We are offering Stainless Steel Industrial Piping Components to our client. 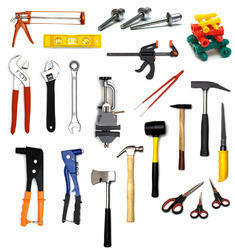 We are offering Hard Tools and Kits to our client. 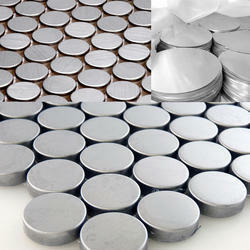 We are offering Alloy Steel Coil to our client. 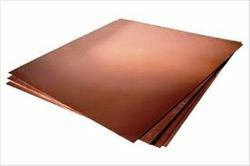 We are offering Copper Alloy Sheets to our client. 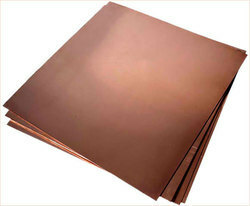 We are offering Copper Alloy Sheet to our client. We are offering SS Circle to our client. 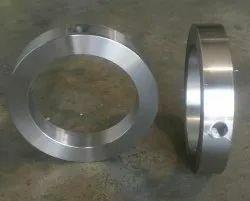 We are offering Alloy Steel Forged Circle to our client. 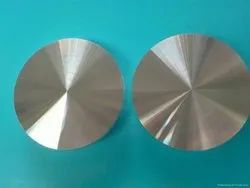 We are offering Nickel Alloy Circle to our client. 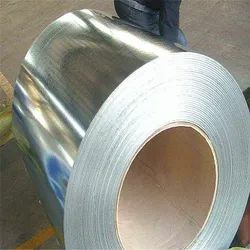 We are offering Carbon Steel Coil to our client.